Credly supports single sign-on (SSO) using the Learning Tools Interoperability (LTI) standard. Below find instructions on how to use LTI to allow users in a Canvas course to seamlessly login to their Credly account. Follow the instructions in our Register an app section of the Getting Started documentation. Log into your Canvas instance with a user that has permissions to edit course settings and navigate to the settings page. The Name field can be anything you desire. Consumer Key and Consumer Secret should match your Credly app key and secret. 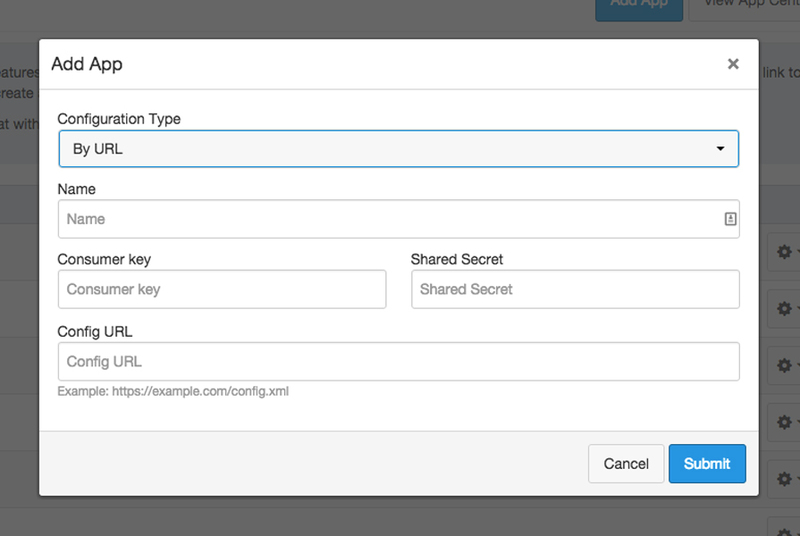 The Config URL should be https://digitalme.credly.com/config/lti (Enterprise customers will receive a customized configuration file), which is also accessible from the My Apps page. Now when a user signs into your Canvas course, they will see My Credentials in the navigation. Clicking on this will authenticate you into credly.com (or the respective Enterprise site). If the Canvas user does not have a Credly account a new one will be created with the email address linked to their Canvas account.